According to a recent study, eating even small but regular amounts of fish in childhood could lead to a higher IQ. New research that shows just how beneficial the consumption of fish is in the younger generations has recently emerged. Children are at a neurological prime time when it comes to their chances of increasing their brain development. The study found that children who eat fish just once per week could end up raising their IQ scores by 4.8 points, on average. 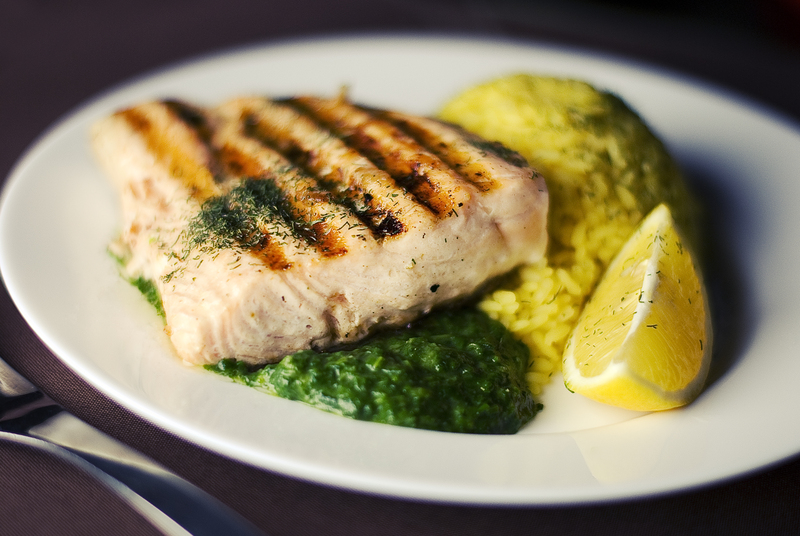 One serving of fish is typically only eight ounces. Introducing this small amount of seafood to a child’s diet might help promote optimal brain growth. How Exactly Does Fish Lead to a Higher IQ? The main component tying seafood to a higher IQ is the omega-3 fatty acids that this contains. Such acids increase nerve tissue growth, which results in a more substantial brain development. Seafood is also known for raising Melatonin levels. Getting a good night’s rest helps people perform at their highest cognitive level, allowing them to score higher on IQ tests as a result. It is understandable that many children aren’t thrilled about eating fish due to it being such a sensory-driven food. The smell and texture of most fish varieties aren’t usually kid-friendly. Fortunately, even getting a child to consume seafood two to three times per month could help. This could reportedly increase their IQ scores by 3.31 points. This means that even if the kid will only tolerate a small amount of fish, they should still be able to see the benefits this brings to their overall cognitive performance. Dr. Jennifer Pinto-Martin was very outspoken regarding the need to introduce children to fish starting from a very young age. By allowing them to become accustomed to the smell and feel of it, they are more likely to eat more in the future. Routine exposure early on could be key in higher consumption levels, point out the doctor. A neurological system that is developing at a healthy rate is a primary concern. Now, according to this latest study, an increased fish consumption is highly likely to be beneficial in this area.